Clairvaux | Flickr - Photo Sharing! 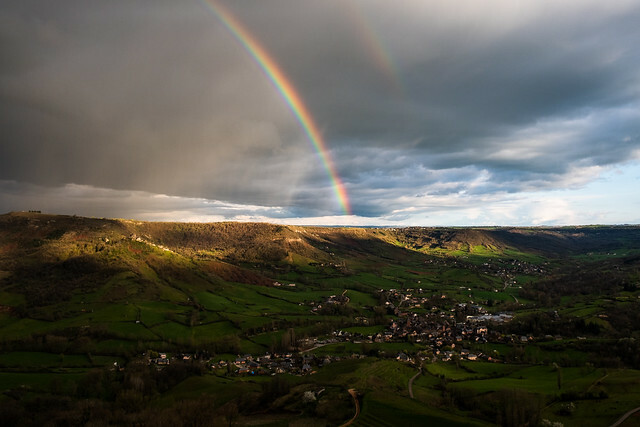 Vue sur Clairvaux d'Aveyron un soir d'orage. cef_oak, etiennebiarneix, and 18 other people added this photo to their favorites. Seen in the group"Massif central"